Girls Princess Tutu Dress Costume. Lined Pink & Purple Glitter and Lace Birthday Party Gala Gown with Corset Front. 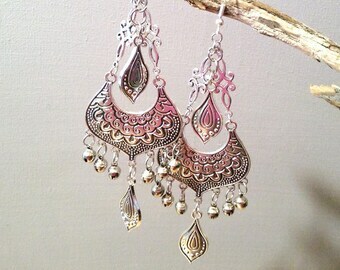 Ankle Length. Girls Princess Tutu Dress Costume. Lined Pink & Purple Glitter and Lace Flower Birthday Gala Dress with Corset Front. 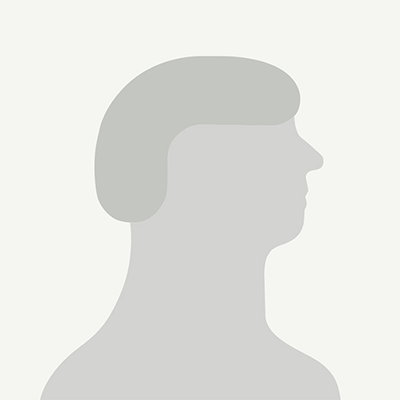 Short Length. Girls Princess Tutu Dress Costume. Lined Pink Sparkly Glitter Birthday Party Gala Dress - VIP - Very Important Princess Dress Outfit. EMPIRE LAMPSHADE, 20 cm diameter, for small lamp, dark red gold, other colours on request. 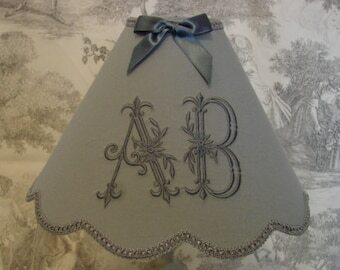 Shade gray canvas embroidered with a double Monogram * A B *. 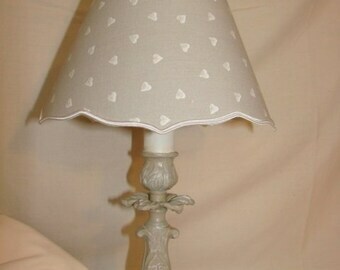 Lampshade vintage linen embroidered with a monogram * M *. 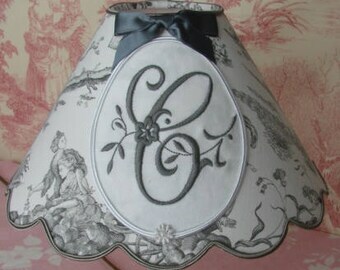 Lamp shade scalloped, pink and embroidered Monogram * E *.